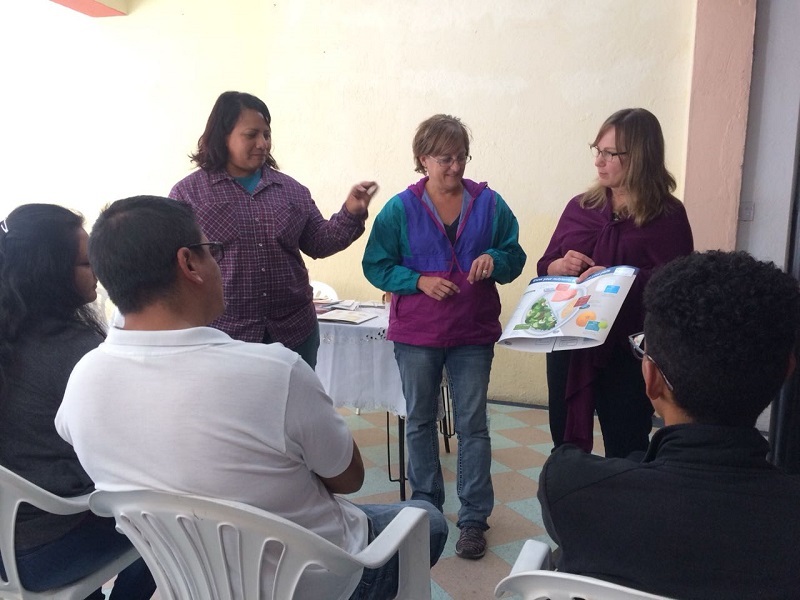 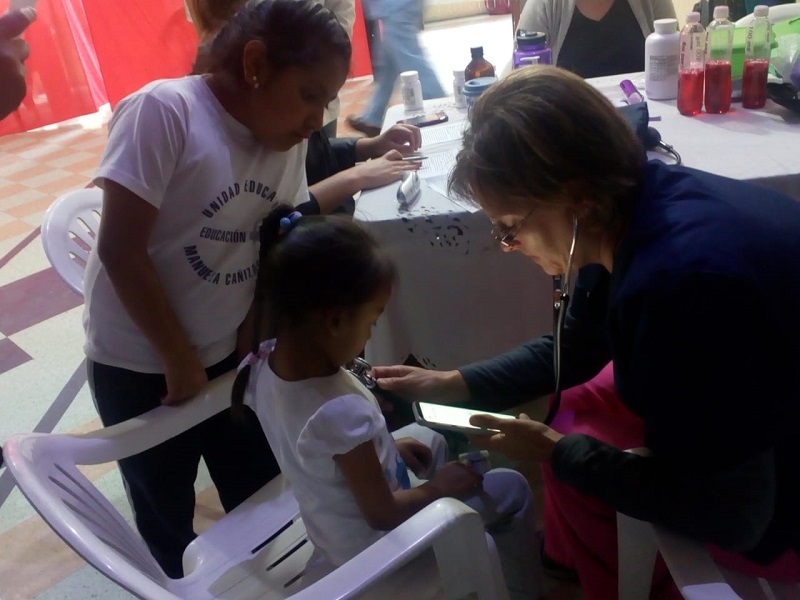 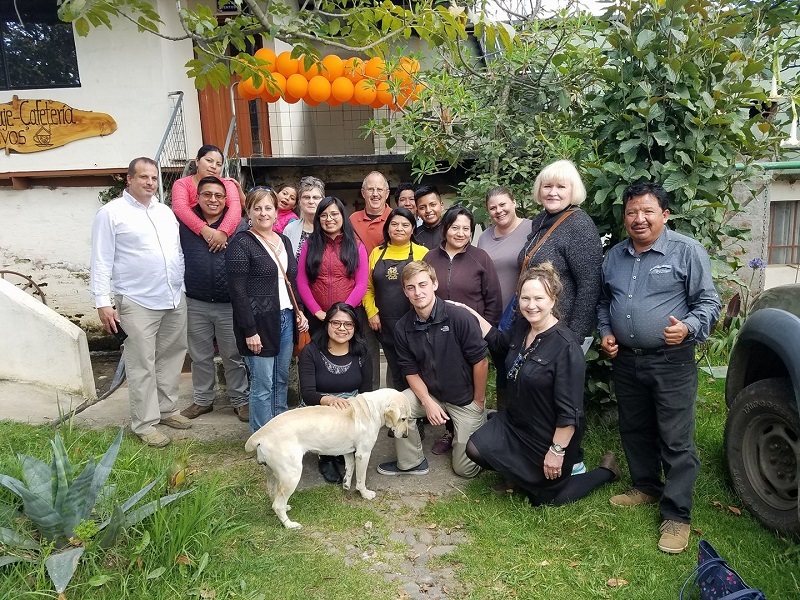 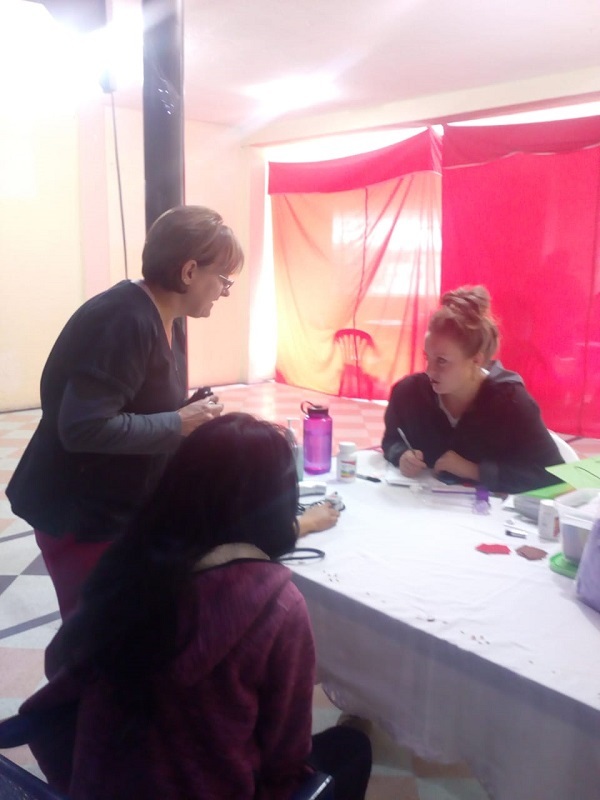 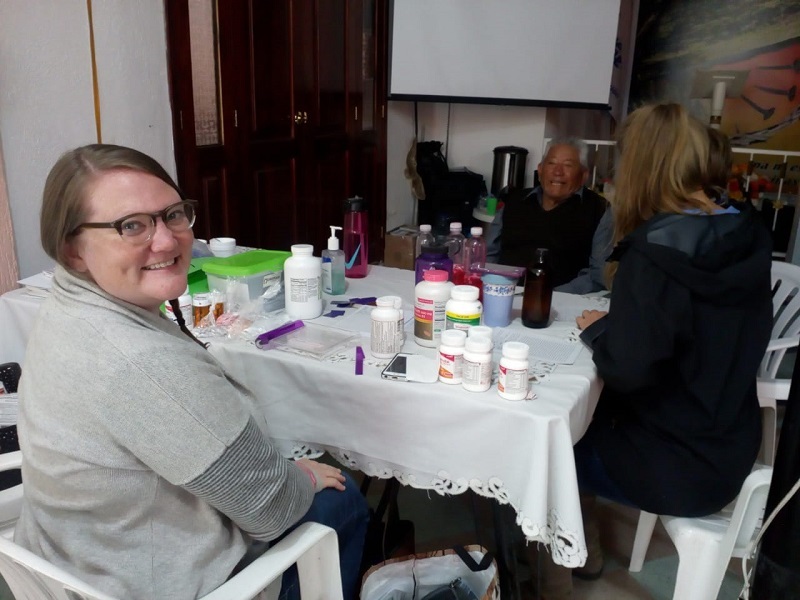 This past week we partnered with the Evangelical Covenant Church of Ceresco, NE to serve alongside the local church Primavera Alto in holding a medical caravan for their surrounding community in Quito. 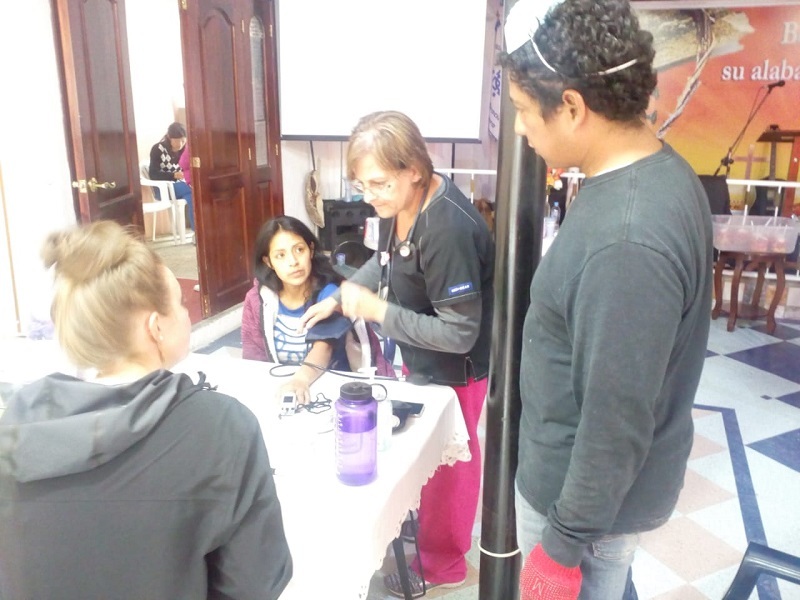 During the week, we saw around 150 patients and held a day of educational workshops. 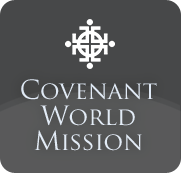 It was fantastic week of serving together uniting the local church to serve through the local church.